Need more storage in your hallway? Somewhere to place your favourite vase perhaps? 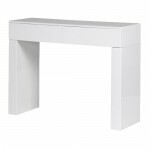 Have a look through our extensive range of Hallway Tables. 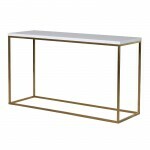 We offer hall tables in many different materials and finishes, for instance black glass, Solid oak, white painted, mirrored, limed, and even ornately carved hallway tables. 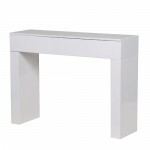 We also have certain mirrors and other pieces of furniture which accompany these Hallway Tables so you can even carry on the theme with matching furniture throughout the home.